Australia’s coal exports may be disrupted for weeks as flooding associated with Cyclone Debbie has caused serious damage to some of the country’s key rail lines, particularly in the north-east, momentarily helping prices, but also increasing the prospect of major producers declaring force majeure. 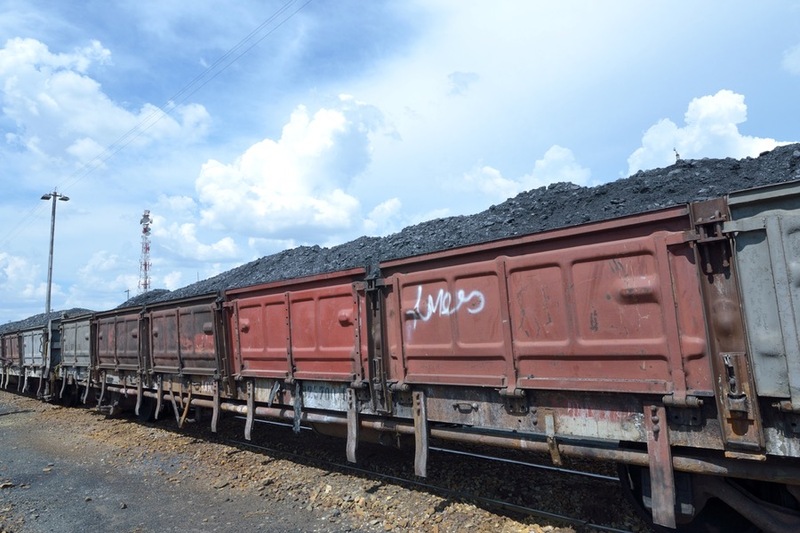 Damage to rail lines in cyclone-hit Queensland have disrupted the shipment of between 15 million and 20 million tonnes of coking coal destined to Asia. The worst hit is said to be the key Goonyella rail line, which connects a large number of the Bowen Basin's mines to the vast coal ports of Dalrymple Bay and Hay Point. The latter, operated by mining giant BHP Billiton, has been closed since the deadly Cyclone Debbie struck Queensland last week and it may take about five weeks to be able to resume exports, Australian Broadcasting Corporation reports. Queensland accounts for more than 50% of global coking coal supplies, and Goonyella alone carries more than half of the state's coal supply. According to Standard & Poor between 15 million and 20 million tonnes of coking coal destined to Asia have failed to leave Australian ports in the last few days. At Friday’s spot price of roughly $158 a tonne, that is equivalent to more than $3 billion of export disruptions.